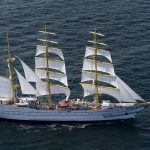 Launched in 2017, Bima Suci is the Indonesian Navy’s newest, and largest, sail training ship. The vessel is named after Javanese hero that was a symbol of force, bravery and righteousness. 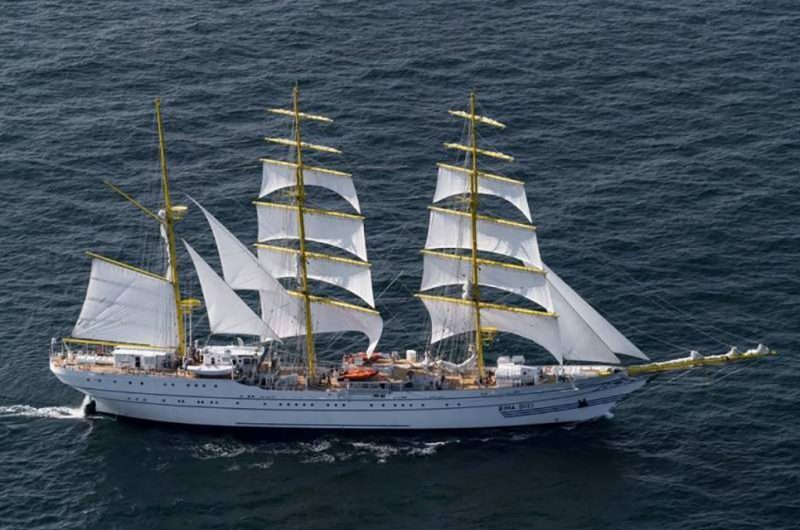 This beautiful ship acts as a "floating ambassador" for Indonesia, paying courtesy visits to port and events around the world. This spectacular vessel is one of the largest Tall Ships in the world and has 36,200 sq. ft. of sails, and a capacity for a crew of 200.